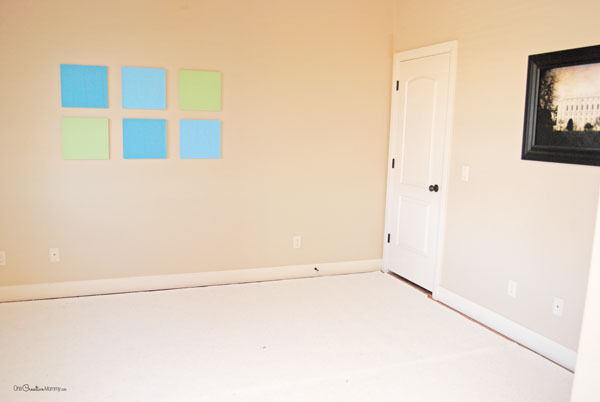 You are here: Home / Blog / How to Get New Carpet Without Breaking the Bank! 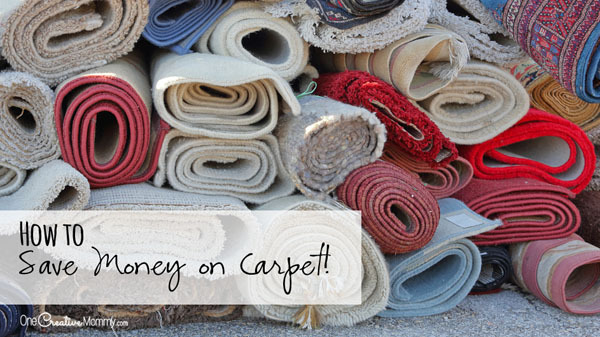 How to Get New Carpet Without Breaking the Bank! Are you lucky enough to be getting new carpet for you home? Carpet can be expensive, but it doesn’t have to break the bank. Check out these tips to get the most for your money while still purchasing a nice, good quality product. Based on my family’s recent experience, here are some quick tips on how to save money on carpet. We put off buying new carpet as long as possible, but eventually it just had to be done. The builder’s grade carpet in our home was so thin you could almost see through the weave, and the pad felt like hardwood floor. Not to mention eight years of wear and desert dirt. It was disgusting and needed to go. 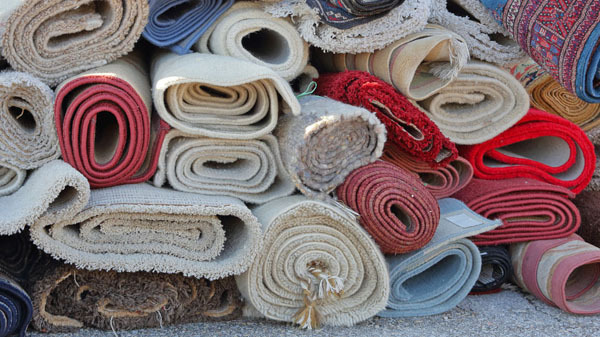 Find out if there is a carpet wholesaler in your area. Can you skip the middle man? This might not be possible in all areas, but you might just get lucky. Check with any carpet installer, or contractor friends to see if they have connections. Do you know anyone who might lay your carpet as a side job to their regular job — instead of going through their more expensive company? It never hurts to ask! This is probably a no-brainer, but shop around. Don’t forget to check the little mom-and-pop shops around town. We got some of our best advice from the tiny shops. Don’t be in a hurry. Keep looking until you find the best price. We read all about carpet, and we were convinced that we needed nylon carpet. (It lasts the longest, and it’s also the most expensive.) But, guess what? We don’t plan to stay in our home for more than ten years, so why would we need to spend extra money on longer-lasting carpet? We’d essentially be investing in someone else’s carpet. Once we factored how long we planned to stay in our home into our decision, we were able to save $1000 when we downgraded to polyester carpet (which is still a very nice carpet and will last a long time). The Softest Isn’t the Best! If you have a piano, that’s a tough one. We are lucky to own two piano dollies. With some help, we slid the dollies under the piano, rolled it into the tiled hallway, and then rolled it back after the carpet was finished. Check with the neighbors to see if you can borrow some. If you have a two-story home, your carpet installers will probably take two days to lay your carpet. Instead of doing the upstairs one day and the downstairs the next day, try this: Check with them to arrange it so that they can do part of the upstairs and downstairs one day and the other half of the upstairs and downstairs the next day. Doing it this way will save you from having to move furniture up and down the stairs. 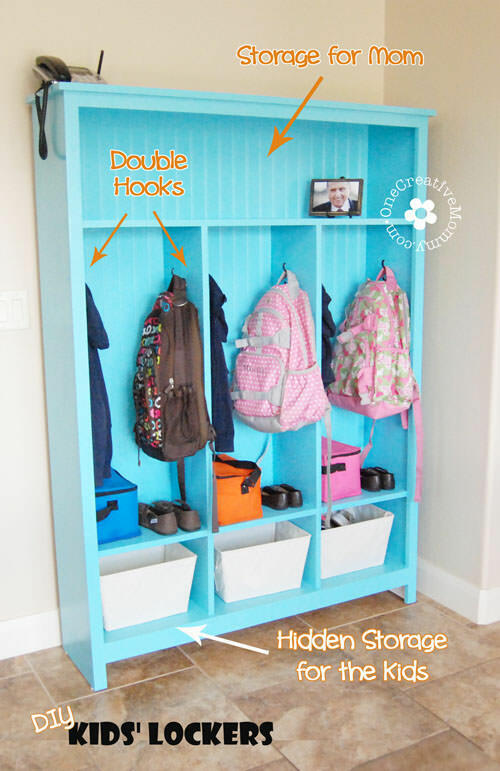 Just move everything to one half of the upstairs (and one half of the downstairs) for the first day, and then switch for the next day. DO NOT remove tack strips!!!! This is really important because you can do some serious damage if you ignore this advice. 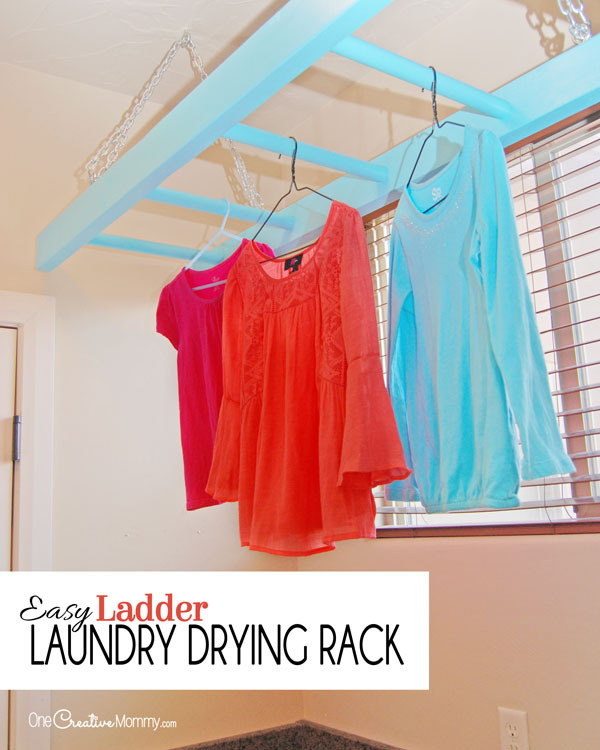 Leave the tack strips alone. Even if they are damaged. The installers will only replace damaged tack strips, and removing them improperly can damage your concrete. After removing the carpet and pad, you will be left with a huge pile of garbage. Ask your installer if they will take it to the dump for free. Likely, they won’t, because they have to pay a dumping fee. You, as a homeowner dumping your own household waste, will probably not have to pay a fee at the dump (it will depend on your local area). Our local dump allows homeowners to dump 2 tons of their own household trash a month for free. We don’t have a truck, so we were a little worried about this. It turns out that we were able to do it with our minivan. We took out the seats and lined the back with tarps. Then we piled in the carpet and pad. Take as much as you can in each load. Because the dump is covered with sharp objects like nails, you don’t want to drive through the dump any more times than you have to! That’s it! We were able to save at least $2000 using these tips, so I hope they help you as well! I’d love to hear if you have any more tips to share. Thanks for stopping by today! 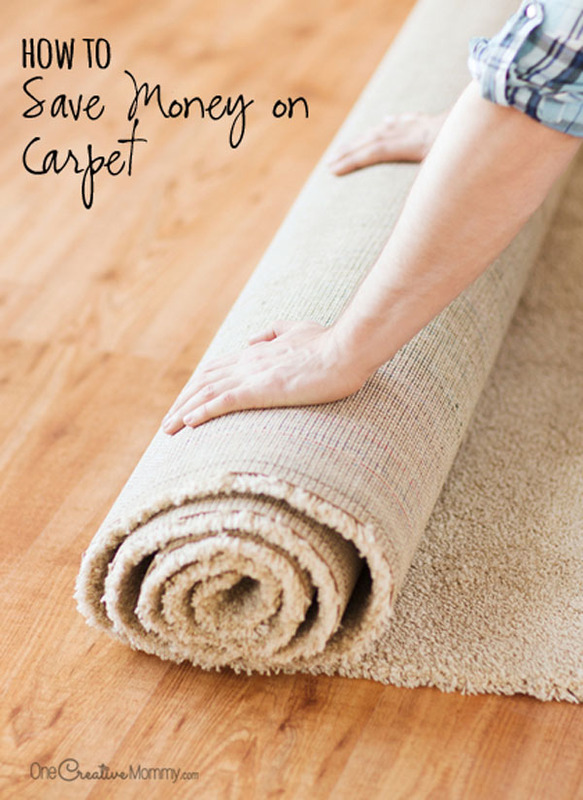 Stay tuned for tips on how to refresh your whole home while you’re getting new carpet! 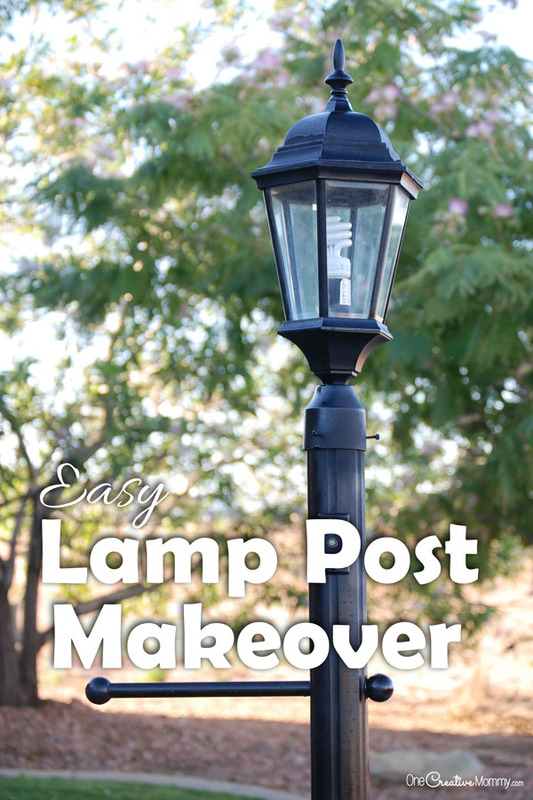 Check out these great home improvement posts, too. Images below are linked to posts. Click on the image to visit the post. You’re welcome, Marilyn. I’m excited for you that you get to get new carpet, too. I hope these tips help you save some money! Yes, I totally agree with what you said. I think that it is really advisable to shop around first. I believe that there are a lot of carpet in the market which is low – cost but with high quality.Thanks for sharing this article. Changing carpet or buying new carpet for our house will definitely cost a lot but I think that if we are practical enough in buying it we will be able to get bought new carpet and save our finances. This article is really helpful and useful. Thanks for sharing this article.